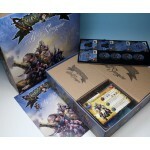 The age of piracy is at hand! 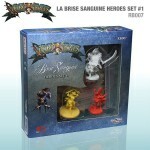 Davy Jones is dead, his treasure scattered to the Seven Seas. And whosoever can seize it all, will claim the forbidden power of Davy Jones' Locker itself. Run out the guns, and prepare to board! 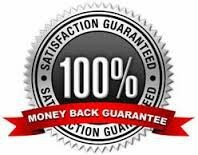 Accept no quarter, for there's none to give! 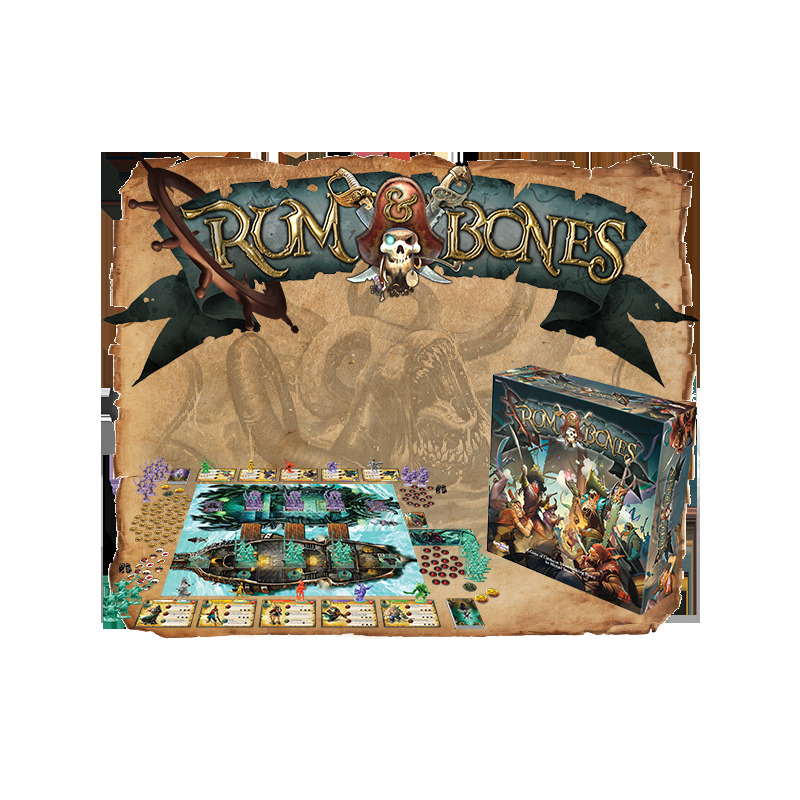 Rum & Bones is a miniatures board game where players control fantastic pirate crews engaged in fierce boarding combat. 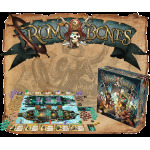 Inspired by MOBA style video games, Rum & Bones' gameplay is deep, fast-paced, and highly strategic. 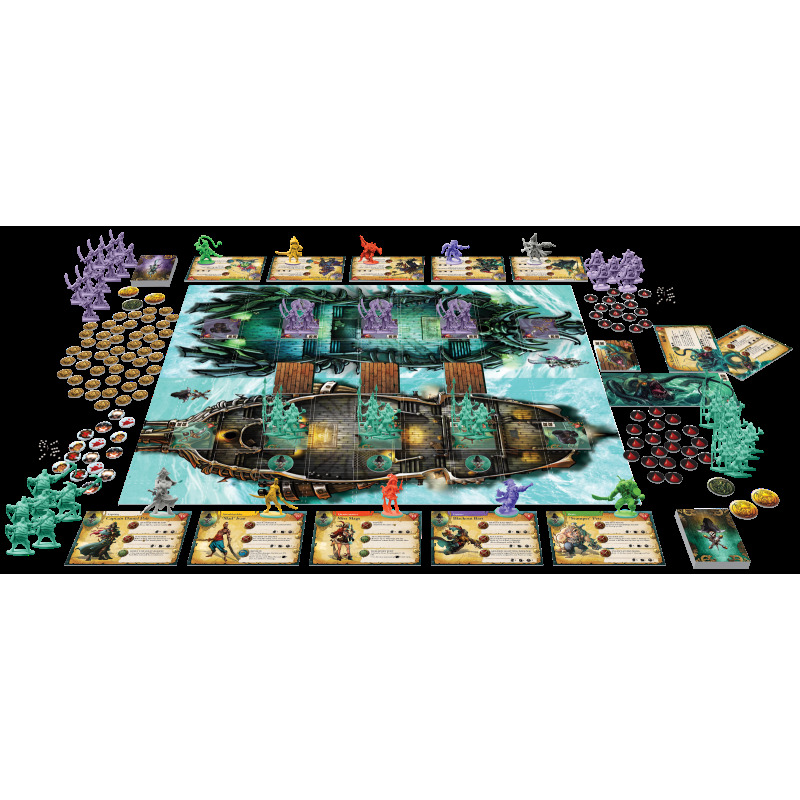 Each ship's singleminded crew of Dexkhands and Bosuns charge headlong across the gangplanks to attack key deck features on the enemy ship. 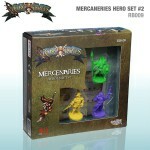 But the crews are evenly matched, so it's up to the player controlled Heroes to shift the tide of battle! 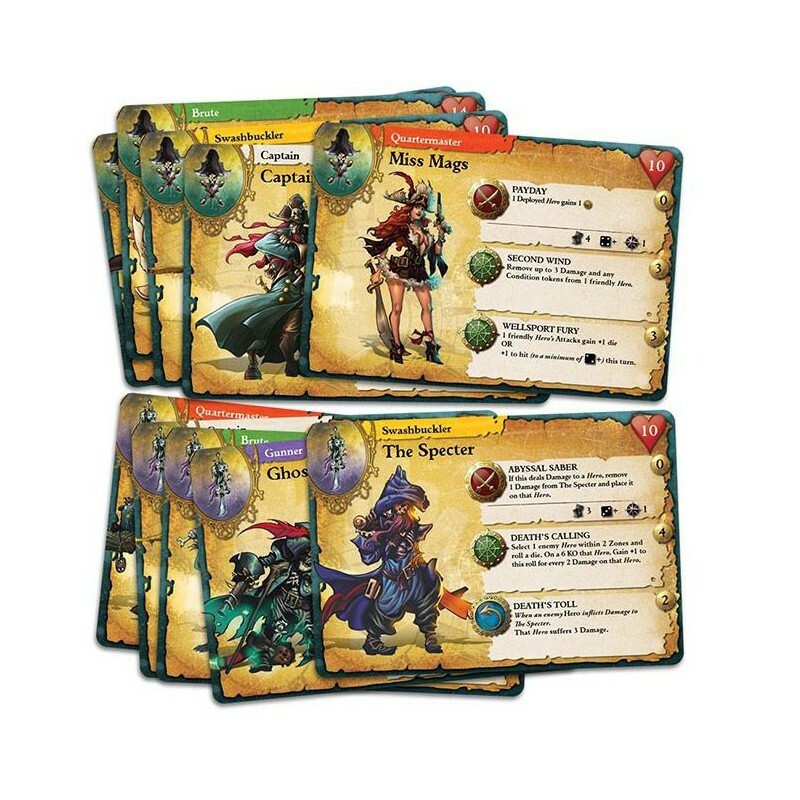 Each faction has five types of Heroes at their disposal: Captain, Quartermaster, Swashbuckler, Gunner and Brute, each with a different role in the fight. 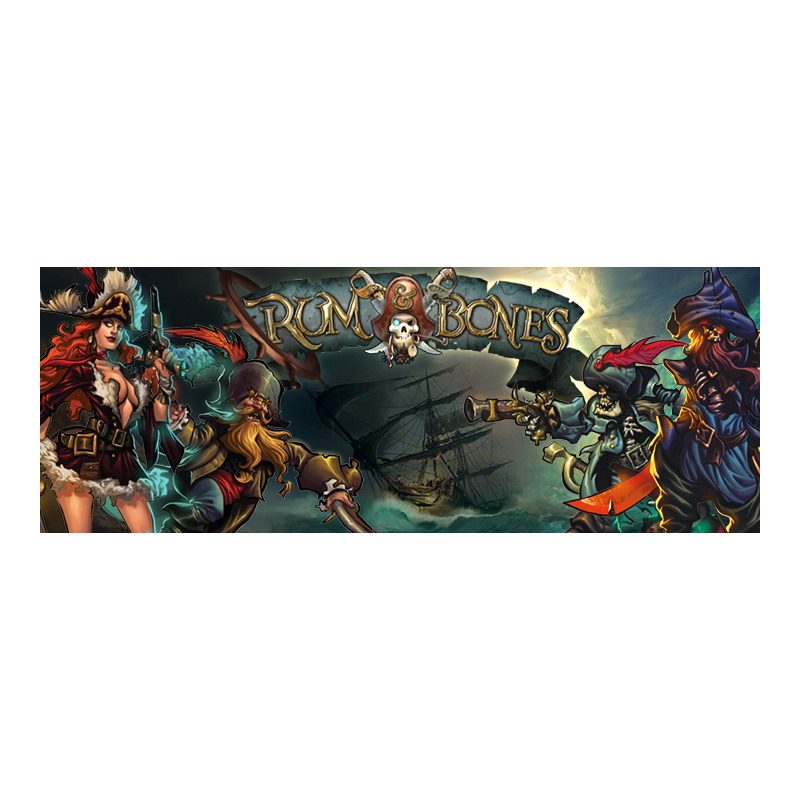 Each Hero is unique, with their own set of attacks, abilities, and reactions to crush the enemy or give their crew the push they need! 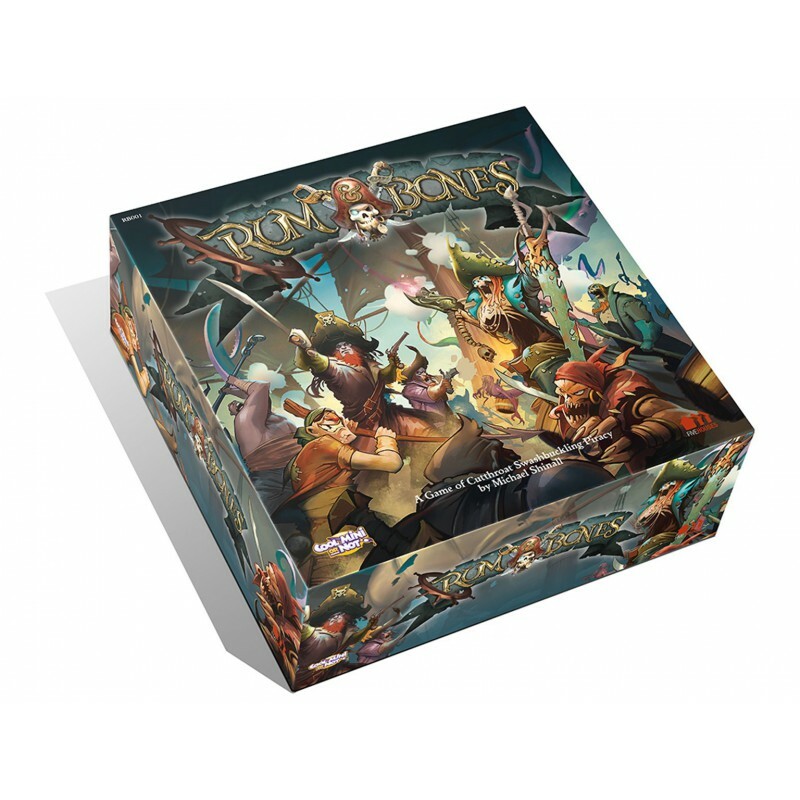 The Wellsport Brotherhood and Bone Devils factions included in this box also have access to unique powers via their Tide Decks. 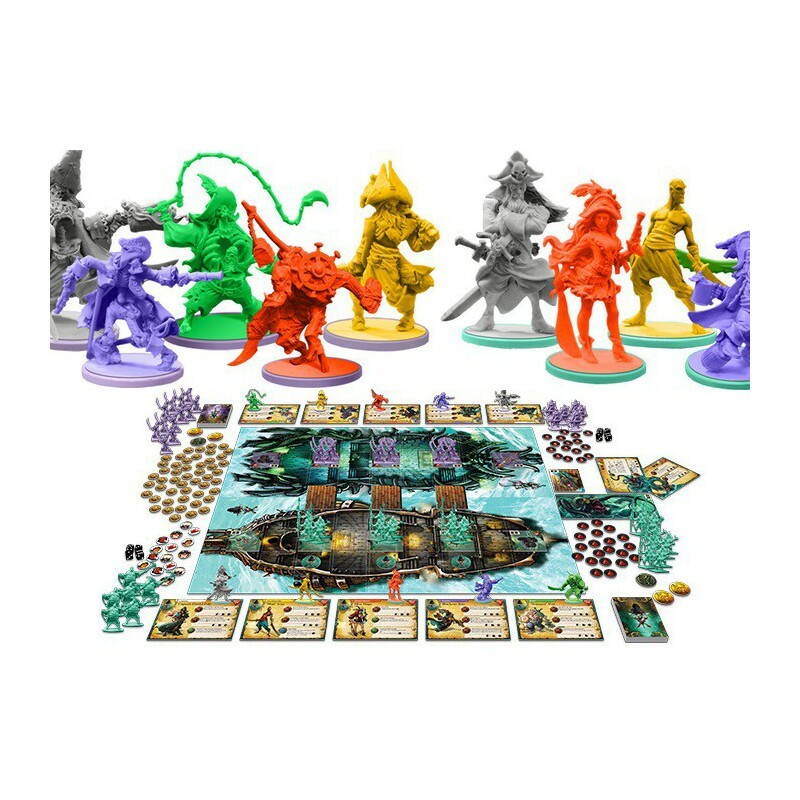 Just beware that these startling abilities might just attract the attention of that mythical terror from the depths, the Kraken! 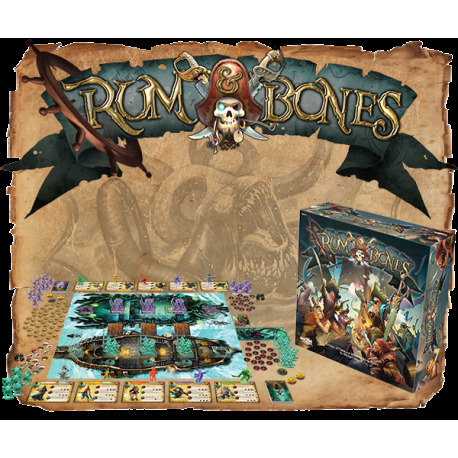 Prepare to storm the seas with Rum & Bones!